Bookmakers have cut the odds on a White Christmas, after weather forecasters predicted heavy snowfall across much of the UK from Thursday onwards. 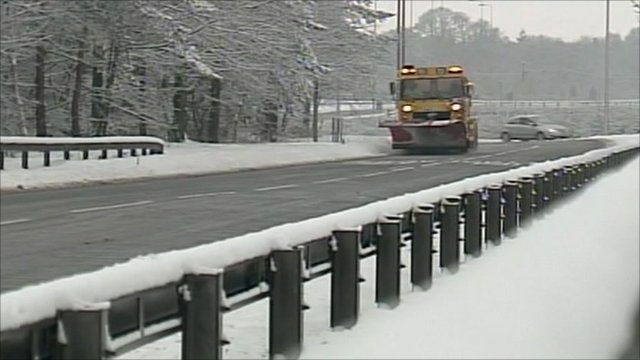 Temperatures could drop to as low as minus ten in parts of Scotland, and the cold spell could last for several days. Jonathan Powell is a senior forecaster from Positive Weather Solutions. He told the BBC their weather models suggest it will be a white Christmas for many.